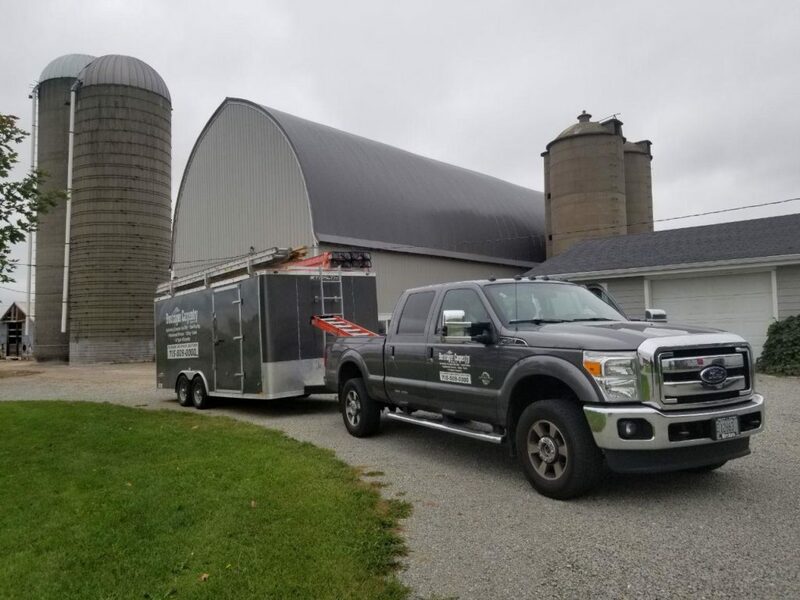 Allen Bontrager Carpentry, in Bonduel, Wisconsin, is the area’s premier roofing and siding contractor serving Shawano, Cecil, Pulaski and surrounding areas since 2008, with over 20 years of experience. 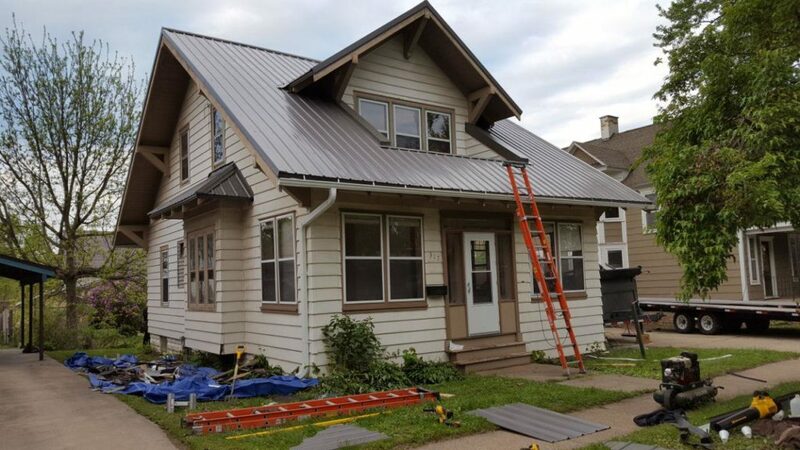 We specialize in steel roofing, regular roofing and siding. We also offer services for decks, pole barns, carpentry, replacement windows and more. Contact Allen Bontrager Carpentry, in Bonduel today for all your roofing and siding needs. Here at Allen Bontrager Carpentry, we provide our customers with free estimates. Contact us today to get started. Here are a few of the projects we have had the opportunity to work on. Thank you for stopping by our website. We are excited for the opportunity to work with you on your next project.